Discussion in 'Guest Houses / Hotels / Serviced Apartments' started by Priyanka, Oct 31, 2014. Mahabaleshwar, Panchgani Weekend 3Days, 2Nights Travel Tour Package from Pune at cheap best price from travelyaari. Tour Package includes Pune - Mahableshwar - Pune journey by luxury coach, Hotel accommodation, Pure vegeterian meals all on fixed buffet menu plan, sightseeing by sharing non AC car (duration: 2:30 Hrs. for sightseen). Cancellation Charges: Before 72 Hrs from journey time 20% of package price and With in 72 hours from the journey time 100% of package price. Tour Cost : Rs 5500 (starting price per person) and starting city is Pune. 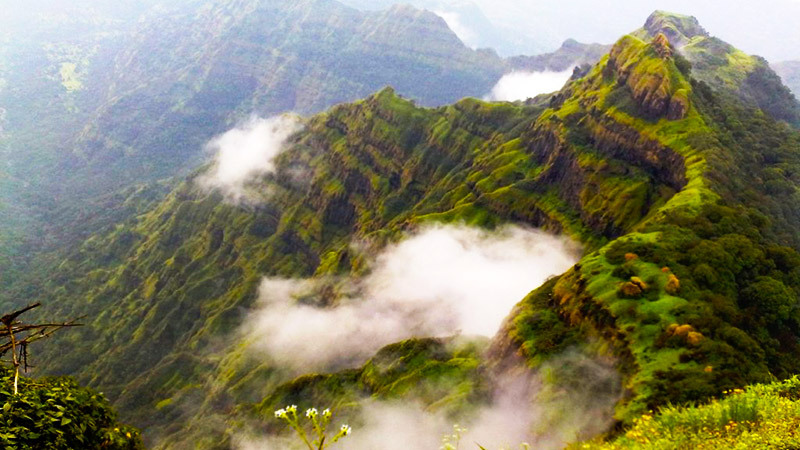 Mahabaleshwar is a hill station located in the Western Ghats range. With one of the few evergreen forests of India, it served as the summer capital of Bombay province during the British Raj. Panchgani is nestled at middle of five hills in the Sahyādri mountain ranges, also there are five villages around the Pachgani are Dandeghar, Khingar, Godwali, Amral & Taighat.The Krishnā River flows nearby which made the lake of Dhom Dam on the Krishna 9 K.M. from Wai.